Welcome to Rivetville. 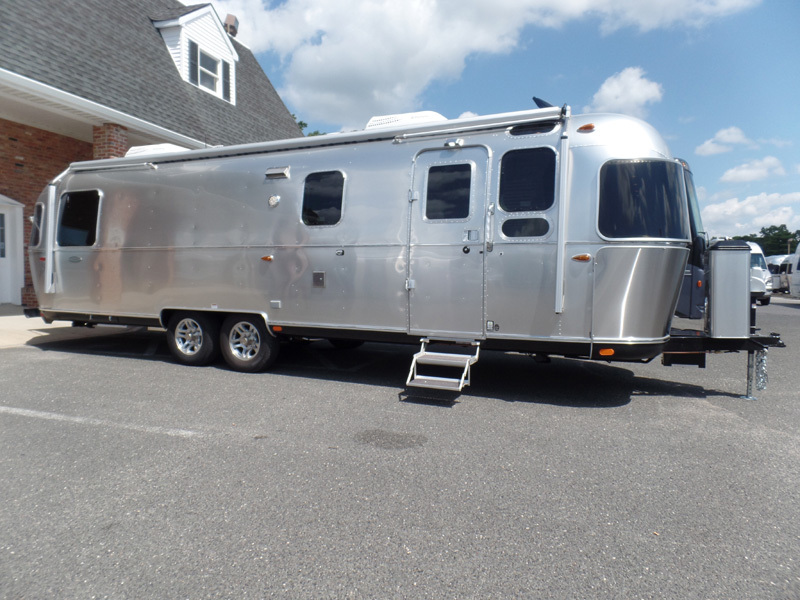 In 2013 we purchased a new 2013 Airstream 25FB Flying Cloud from Colonial Airstream in Lakewood, New Jersey. It was a dream come true. At long last we were the proud owners of an iconic Airstream. We called her Thelma. 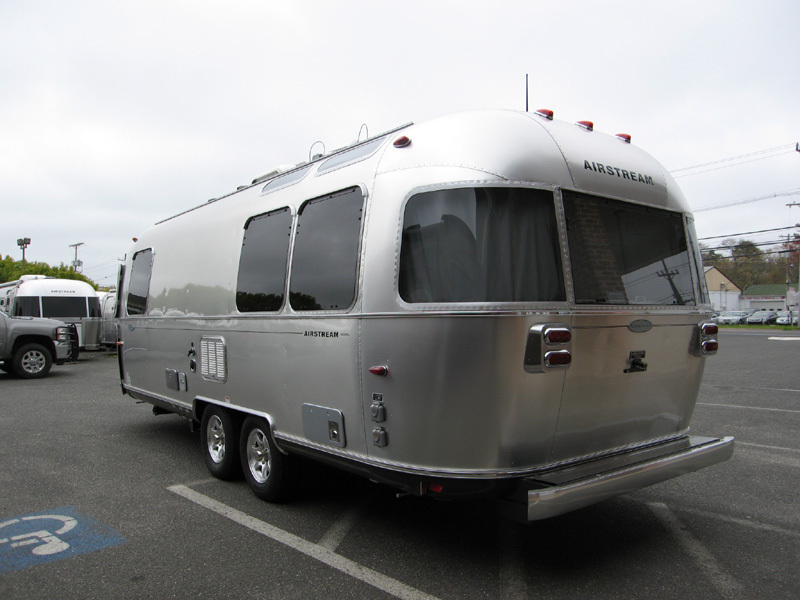 After two years of proud ownership the fine folks at Colonial Airstream contacted us with an offer we couldn't refuse. We spent a couple days detailing our still like new 25FB Flying Cloud for our last trip together in July 2015. A few days later we were face-to-face with this beautiful 2015 27FB International Signature when Colonial opened for business. 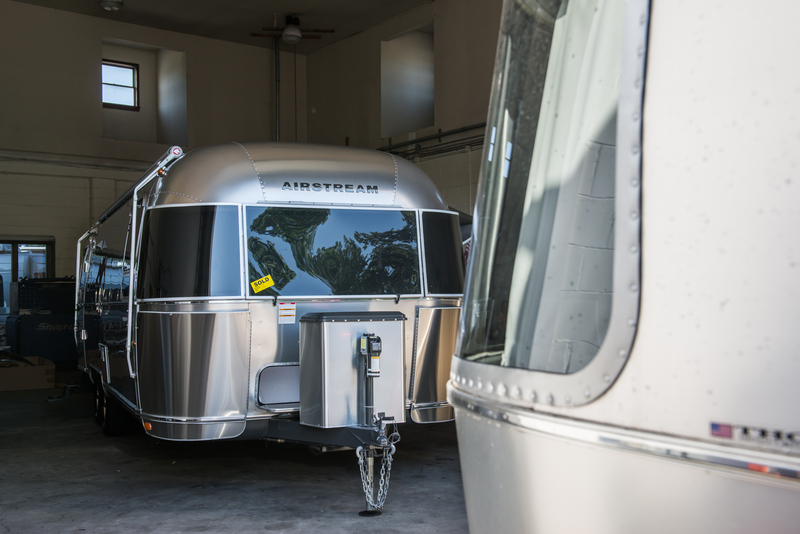 Read about our new 2015 Airstream 27FB International Signature. In the fall of 2017, we reached our Airstream destination. We headed back to New Jersey and traded for a 2017 Airstream Classic 30. Gadget, the traveling Chiweenie, is a native of east Tennessee. She loves to travel with a soft blanket in her own seat in the back seat of the truck when the Airstream is connected. When she's not traveling in the Airstream, she enjoys her chair in the den with plenty of Pottery Barn blankets. If you see her out by the Airstream, stop by to say hello. She really enjoys meeting people. Rivetville was constructed from scratch with Drupal, our favorite open source framework. Let us know if you experience any problems with our site. Since purchasing our first Airstream, we have enjoyed documenting our travels with posts of our road trips, places we visit and things we do along the way. Hope you'll follow along.